In addition to Misters Lund, and Randall, the following people have agreed to serve on the Investment Committee. We anticipate having at least 9 people on Investment Committee 1. Mr. Brown holds the James Lee Sorenson Presidential Endowed Chair in Business for Applied Research and is a professor in the Entrepreneurship & Strategy Department of the David Eccles School of Business at The University of Utah. He teaches courses in impact investing, entrepreneurship, innovation, and other topics. 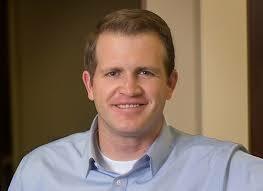 He also works closely with the Sorenson Center for Global Impact Investing at the Eccles School. Previously, Mr. Brown was a managing director at Sandbox Industries in Chicago where he founded and co-managed the firm's $300M healthcare venture capital fund. Mr. Brown was also the founder and CEO of Sandbox's innovation consulting practice. Prior to Sandbox, he was a vice president for ten years at the Blue Cross and Blue Shield Association, and previous to that was a partner in the Chicago office of Kirkland & Ellis LLP. Mr. Brown holds dual bachelors degrees from The University of Utah and a law degree from the Northwestern University Pritzker School of Law. Mr. Sorenson is a Managing Partner of Sorenson Capital, serving as the Head of Office with responsibility over firm culture, strategy, operations, and finance. Mr. Sorenson also heads the Aerospace team within the firm. Prior to Sorenson Capital, Mr. Sorenson served in a variety of industries and functions through the Sorenson Companies, including Sorenson Media (video compression software), Sorenson Communications (video relay services), and Sorenson Development (real estate development). 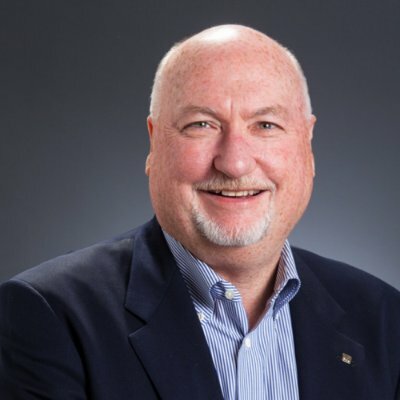 Mr. Sorenson also served as a director for Microject, a medical device company, and as an advisory board member for the University Venture Fund. Mr. Sorenson is also an advocate for social impact investing and serves as a director at the Sorenson Impact Foundation.Mr. Sorenson received a Master of Business Administration degree from the Wharton School of Business at the University of Pennsylvania and a B.S. in Accounting from Brigham Young University.